Exceptional value- proven reliability and cost effective. Superior quality- precision engineered to the highest world standards. 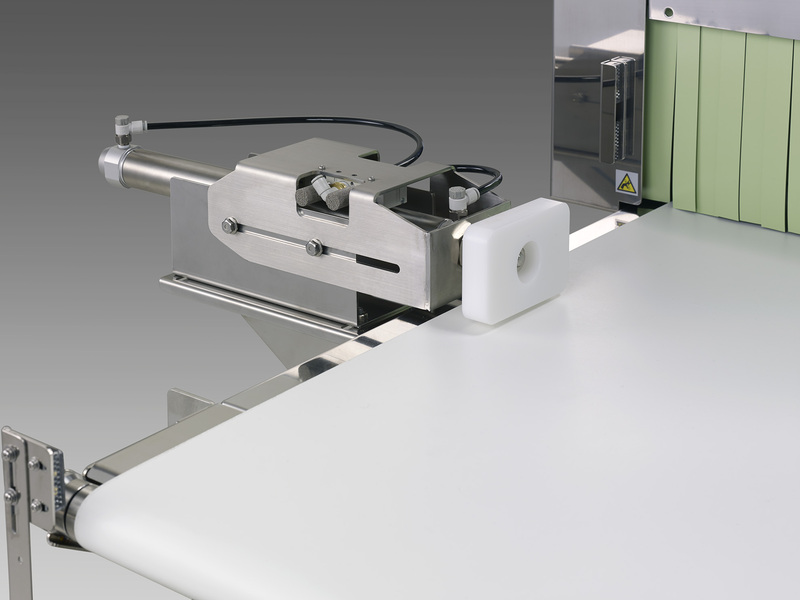 Outstanding detection levels- even in metalized films and foils. 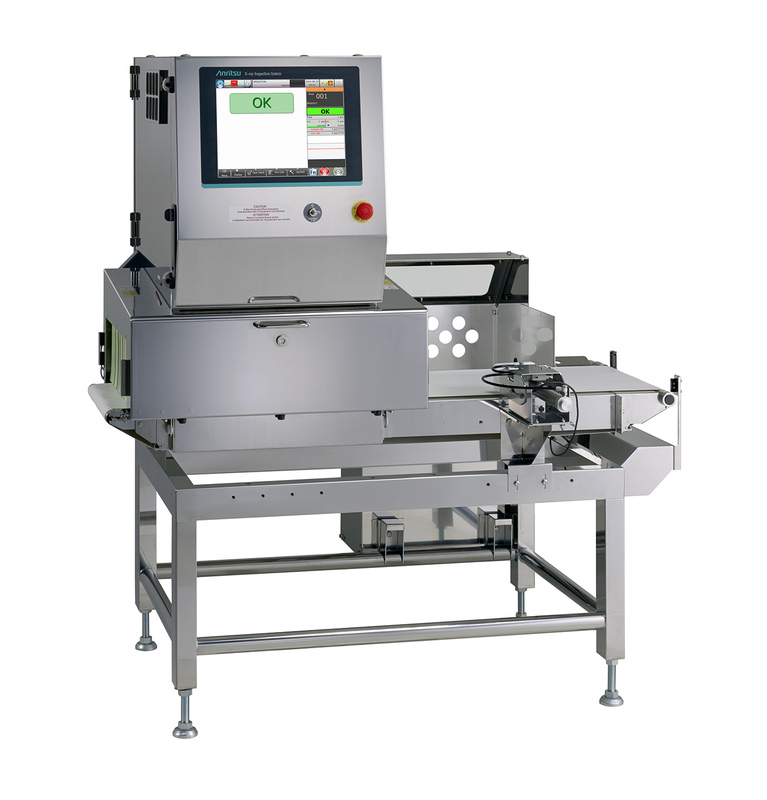 Quality control inspection options- counts, virtual weighing, fill levels. 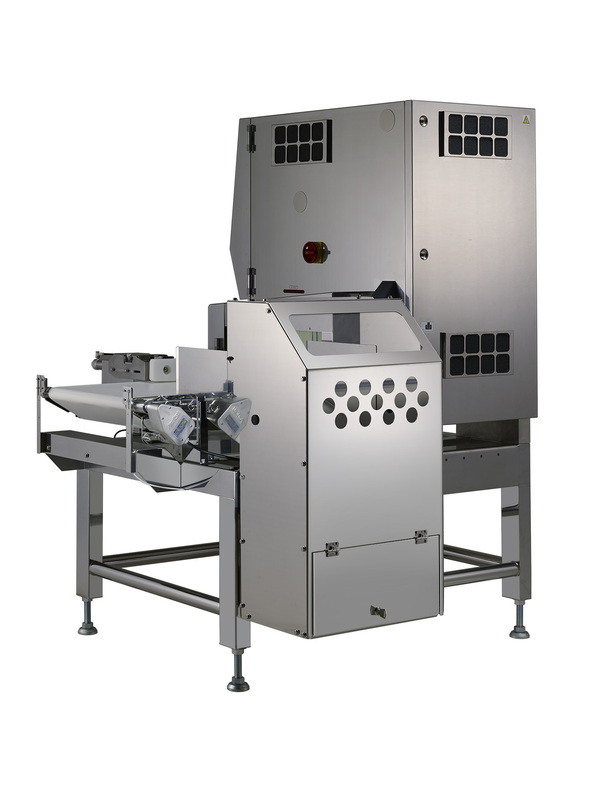 Flexibility: Standalone or integrated systems with reject and reject bin. 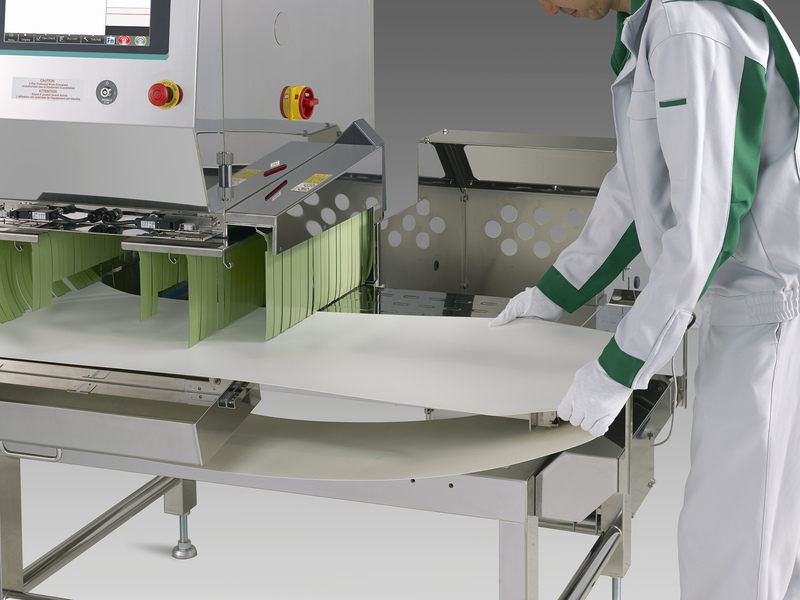 Easy cleaning and maintenance: Designed to disassemble in minutes and diagnostic tools pinpoint errors. Unbeatable reliability: Rugged KD74 series X-Ray platform. Single source supplier: Same office and technician supports all your inspection equipment. 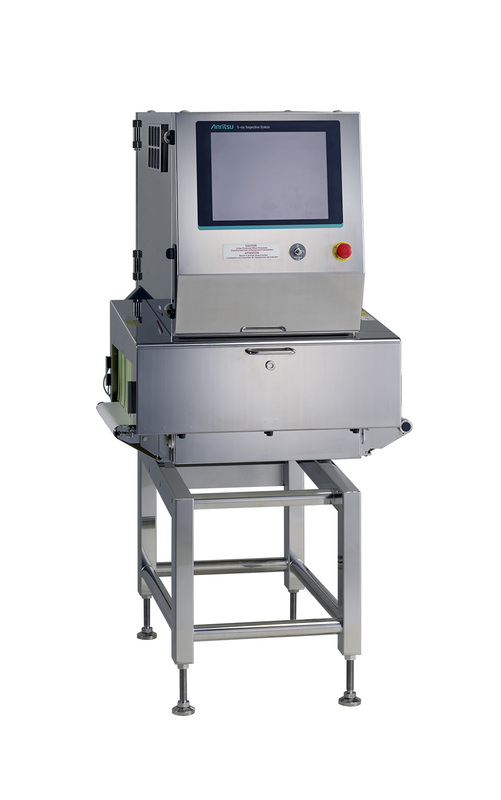 XR74e is an entry level X-Ray system designed to provide an affordable protection system to bridge the gap between metal detectors and X-Ray systems. 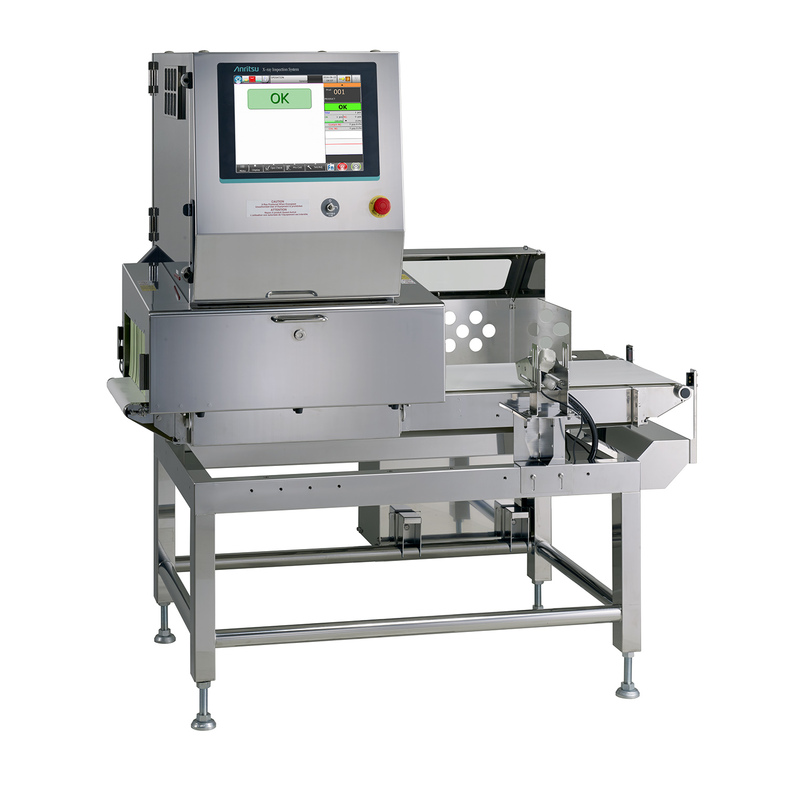 Built on unbeatable Anritsu X-Ray technology, its proven accuracy and reliability will significantly advance your quality control program. Detect not only metal- but wire, stone, bone, rubber and glass fragments. XR74e has outstanding detection levels, even in metalized films and foils. 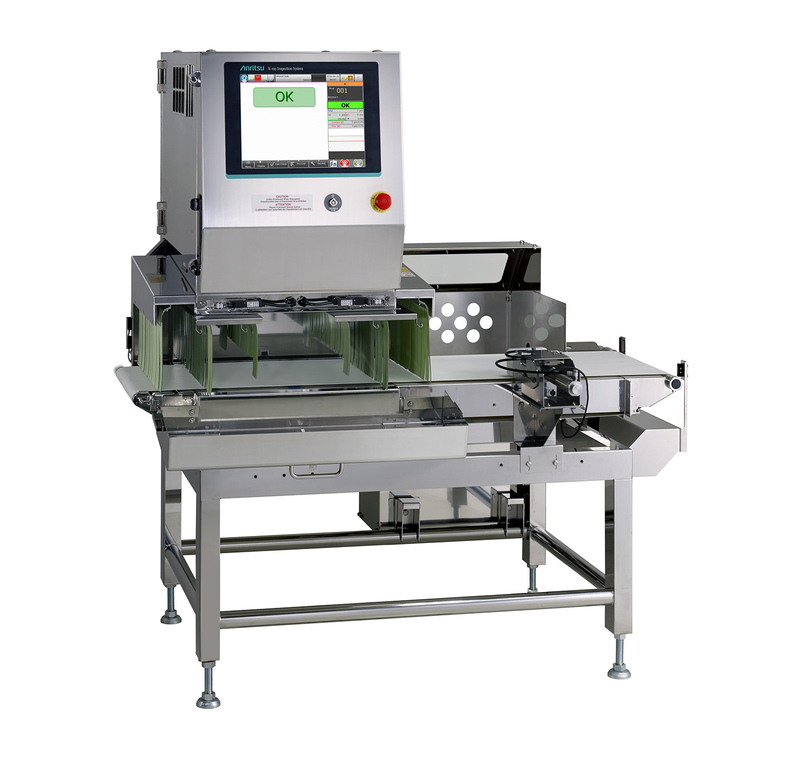 Not only can X-Ray detect a greater variety of objects and metal, but X-Ray systems offer additional quality control inspection options (e.g., counts, virtual weighing, fill levels) within one unit. Maintain consumer trust by ensuring food safety and protecting your brand integrity with the XR74e. Ideal applications include packaged bakery and snack products, such as energy bars and cereal bars. 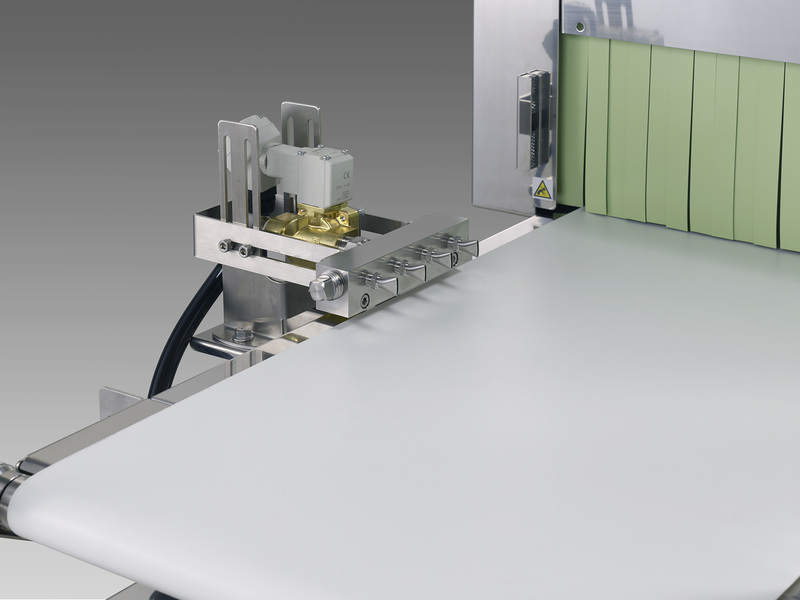 Products packaged in metalized films or foils are great applications for the XR74e.